Our Accommodation features beautifully restored stone cottages in the heart of Wild Mountain country near Barkly East. 3 en suite cottages and the family - orientated farmhouse offer comfortable accommodation for up to 15 guests, with Percale linen, fireplaces and comfy sofas. The private dining room and Aga-heated large farm kitchen are where we serve our sumptuous country style meals. Our amenities also offer self - catering options, with a cozy pub for all. The 1 acre garden, Trout dam and pristine setting offer peace and tranquillity; whether sitting under the brilliant stars enjoying a pizza from our outdoor wood fired oven or swinging in a hammock bird watching the Weavers nesting over the water. We welcome children and encourage them to feed the free range pigs, ride our miniature pony and pick veggies from the garden. We are also Pet Friendly. 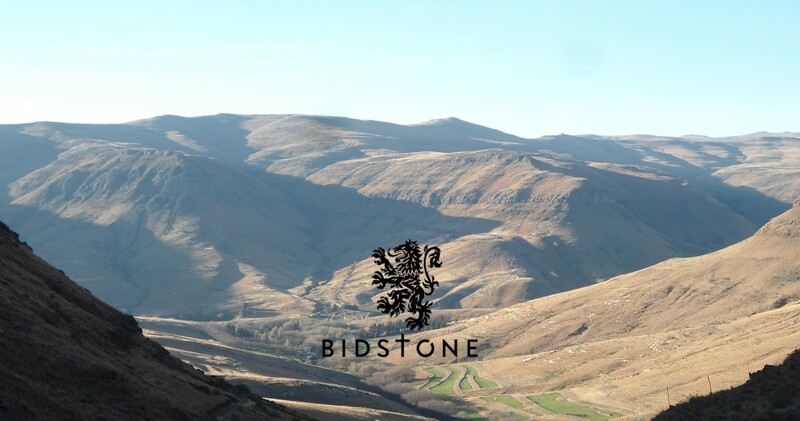 Bidstone Cottages are a welcome beacon after a day of Adventure Biking, Skiing or 4x4 touring the surrounding 8 Passes and taking in the natural beauty of Rhodes, Tiffindell Ski Resort and The Wartrail. Your host Allan Isted offers Rock Art Tours to the surrounding sites and is knowledgeable and engaging on the history of Bushman paintings. Allan is also the head guide for the local Wartrail Slackpacking Hike. What a lovely family! So welcoming and caring. 5 stars for hospitality, friendliness, cleanliness and beautiful surrounding. 5000 stars for the homemade pie prepared by Jules – was absolutely divine! What an unforgettable experience, 5 days was too short to take in everything the area has to offer – spectacular passes, mountain biking, rock art and Allan’s amazing pizzas were the highlights. We also did some hiking, played pool, took photies and chilled out to the max… Awesome, we will be back! Food for your soul, amazing! Breathtaking scenery and lovely hosts. Beautiful accommodations. Will definitely see Bidstone Cottages again. Would highly recommend to anyone. Come stay with us at Bidstone Cottages. 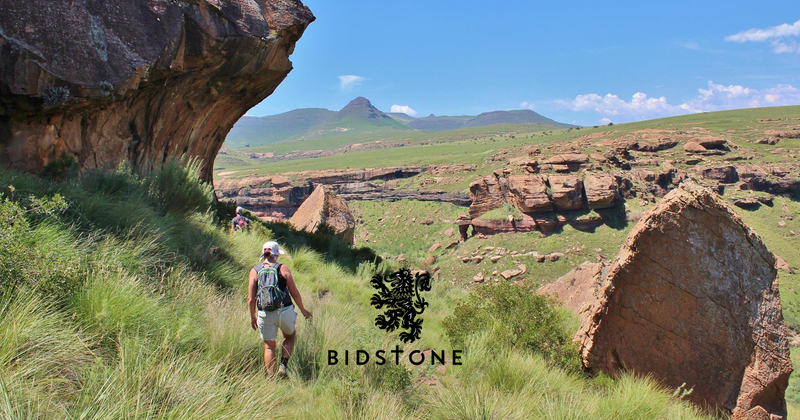 Whether you need accommodation in the Wartrail, or you're passing through Barkly East, Bidstone is ideally situated to explore the Eight Passes of the Eastern Cape . 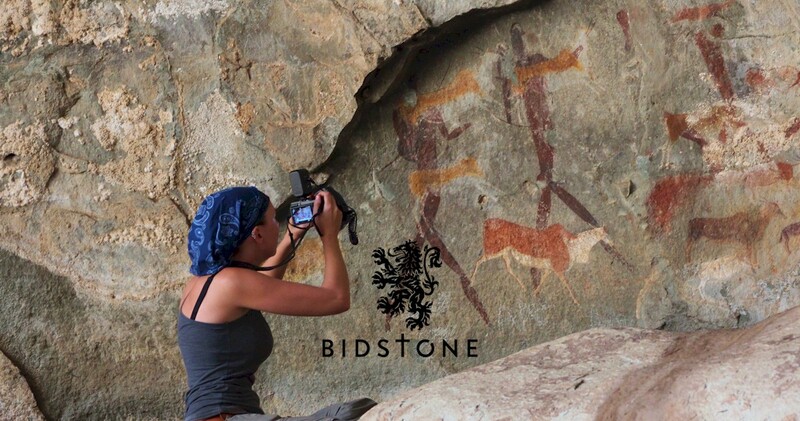 We are also surrounded by some of the Best Rock Art in South Africa! Leave a message below and we will respond as soon as we are able.